Parking at the University is set to get a little easier, after the University of Windsor Board of Governors voted in favour Wednesday evening to construct a two-storey Innovation Centre with a seven-level parking garage with 1,055 spaces on the south side of Wyandotte street between Sunset and California. Two separate buildings will be constructed that will be connected by a second-storey pedestrian bridge from the Innovation Centre to the parking structure. The Innovation Centre will front Wyandotte and will become the new home of Campus Community Police, Parking Services and other campus services. The university plans to centralized some of the existing surface lots on campus into the new parking structure. The new parking structure will add approximately 300 spaces to campus and will bring the total amount of parking spots available up to 3,000. 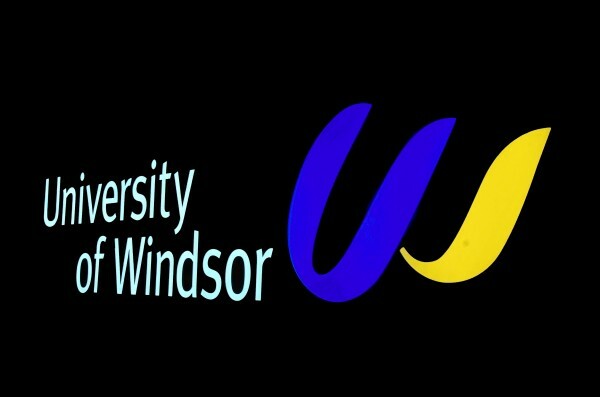 The University of Windsor will now enter into contract discussions with Newton Parking Structures Ltd. from Guelph, Ontario to construct what is reported to be the first ever design-build (designed and built by a single contractor) project on campus. Construction is set begin in early in the new year and will be completed during the summer of 2013. For more information and to see renderings of the project, visit the University website here.